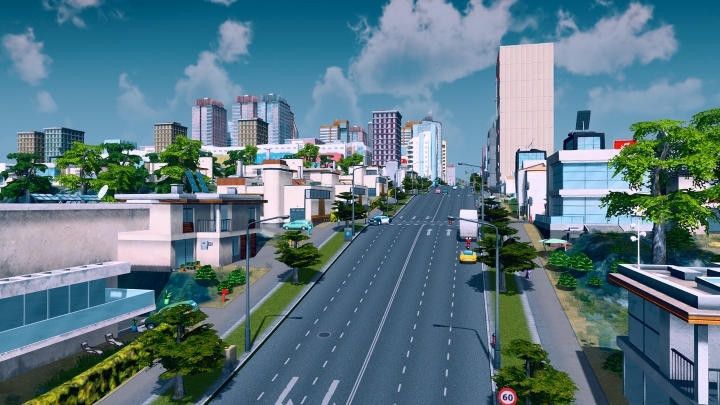 Cities: Skylines is a city building and management simulator, similar to Will Wright’s SimCity. But while the 2013 reboot of that game was hampered by problems, this game manages to get everything right. It allowed players to build a sprawling city by laying down roads and creating intersections, which was a challenging mini-game in itself as poor road planning might lead to congestion and an inefficient city. And the game had more stats than you could shake a stick at, and having a city with happy, thriving neighbourhoods and commercial districts required planning to keep evils like pollution and crime in check, and making sure that water and electricity where available in all of the city’s districts, as well as managing the economic side of things by setting taxes and the like. Overall, this was a great city simulator for those who enjoy a bit of brainy fun, and one of the gems to come out on PC in 2015.